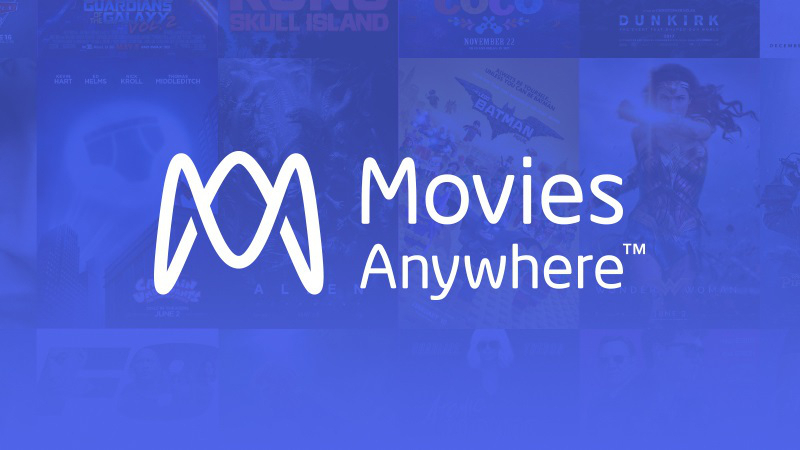 Movies Anywhere has welcomed its newest member, Comcast. Comcast’s Xfinity Digital Store is the seventh digital retail partner to join the movie-collection service. 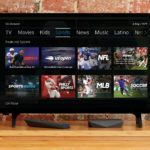 Variety has reported that Comcast’s Xfinity Digital Store in now part of the movie streaming service, Movies Anywhere. Comcast is the first pay-TV provider to join the digital movie collection service. 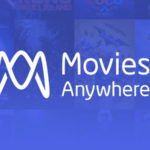 Xfinity TV users can now sync their accounts to Movies Anywhere allowing them to combine movie purchases from Xfinity with other Movies Anywhere retailers. Xfinity users will have access to their collections on Xfinity X1, the Xfinity Stream app, and Xfinity TV platforms. For a limited time, those linking their Xfinity account to Movies Anywhere can receive a free digital copy of Happy Feet. 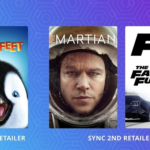 Users syncing their accounts for the first time with two digital retailers, will also receive digital copies of The Martian and The Fate of the Furious. Since its October 2017 launch, nearly 6 million users signed up for the service adding over 150 million purchased movies to their collections.